Last month, Sony CEO Kazuo Hirai said if the company's mobile division doesn't turn profitable within a year, they'll consider "alternative options." This led to a widespread perception that the company would sell off the unit if it remains unprofitable. However, in a recent interview with media outlets in China, Hirai - who became president and CEO of Sony back in 2012 - refuted the perception, clearly saying that there are no plans to sell the company's mobile division. Reportedly, Sony might continue restructuring its business and cut production costs to restore profit margins. 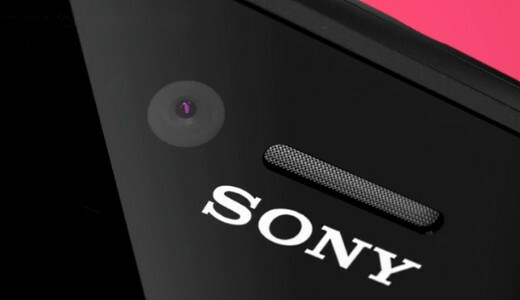 When asked to comment on recent rumors suggesting Sony's entrance in smartphone chipset market next year, Hirai simply rejected the rumors, saying the Japanese company isn't planning to come up with a in-house mobile SoC.